​have to say about it? Don't Miss OTHELLO: THE REMIX! 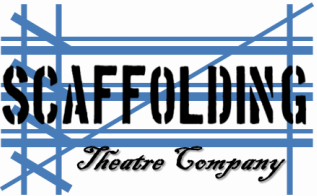 On April 20th at 7:30pm, Scaffolding Theatre Company and The International District Economic Development Center are bringing theatrical adventure to the Keshet Center for the Arts with "Othello the Remix." This 80 minute rap adaptation of one of Shakespeare's greatest stories premiered at London's Globe Theatre in 2012 and has since played New York City, Chicago, Scotland, Germany, South Korea, Australia, and more to great acclaim. one hour before the 7:30 showing. 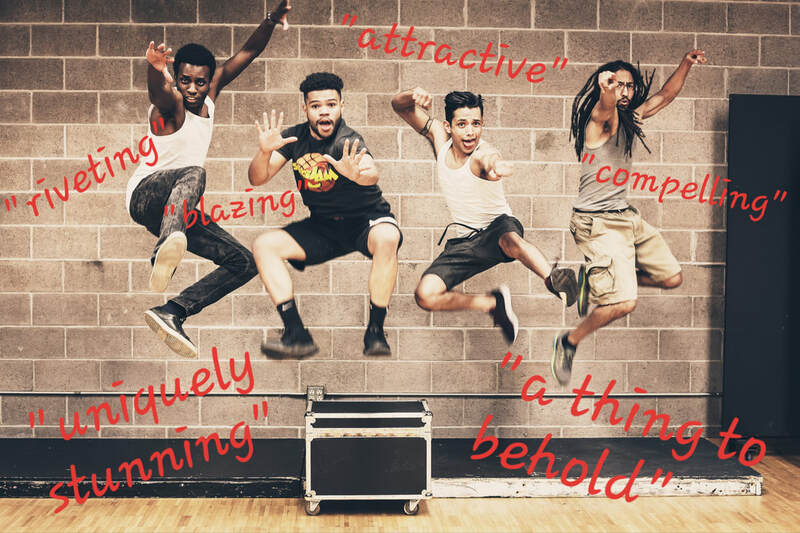 "After an incredible reception in Las Cruces, it's thrilling to reunite these explosively energetic young men for an Albuquerque audience," says Scaffolding Co-Founder and the production's director Megan McQueen. "Each has been known to dazzle audiences with their rap skills before and is showing off his versatility in this project. It's astounding to watch them work." or in person one hour before each performance. 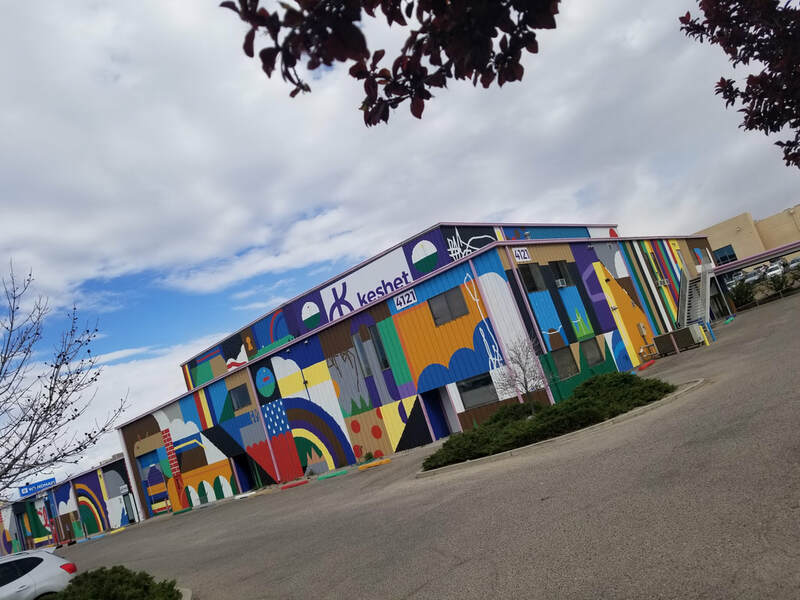 MARK KITANGA (Cassio, Emilia, et al) found a passion for performing while playing Horse in The Full Monty and Donkey in Shrek, both at Las Cruces Community Theatre. He has since appeared in Conference of the Birds and Alice in Wonderland for No Strings Theatre Company, and in a variety of musical numbers around the community. He is currently employed as a systems analyst at NMSU. JUAN APODACA (Roderigo, Bianca, et al) appeared in Scaffolding's last production, Five Course Love. 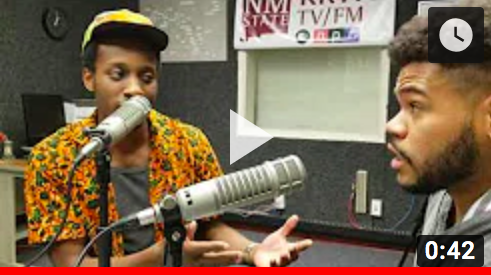 After years performing in roles ranging from Princeton in Avenue Q to the title role in Bloody, Bloody Andrew Jackson at El Paso Community College, he has appeared in several musical revues throughout Las Cruces. Most recently, he played Roger in NMSU's production of RENT. from its composers, JQ & GQ. The impact of this lyrical, rhythmic, emotional play can't be described well enough to do it justice. You have to see it."